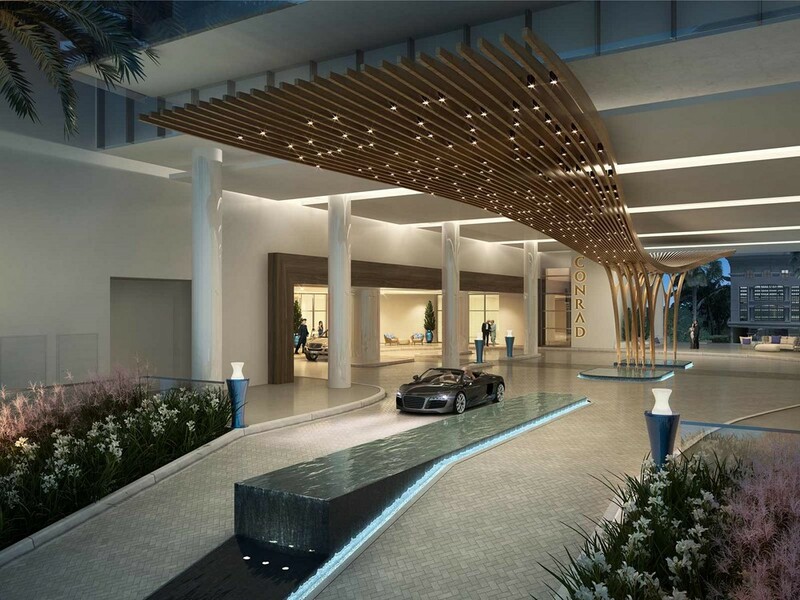 Conrad Fort Lauderdale is a new luxury residential development, situated in the city of Fort Lauderdale, South Florida. 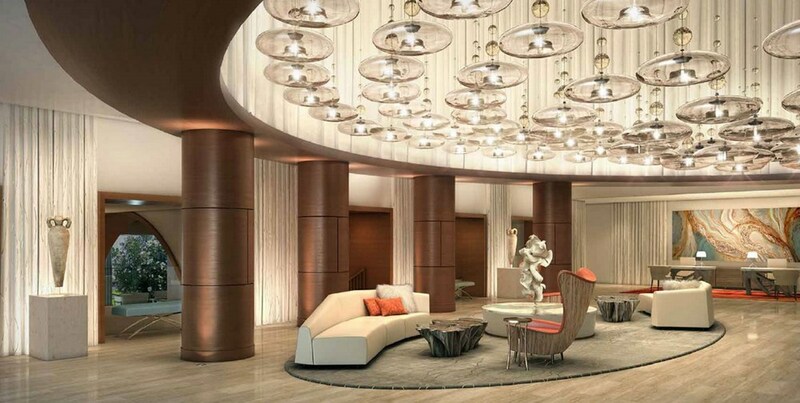 The project features a contemporary 24-story tower, offering unparalleled amenities to meet the highest requirements. 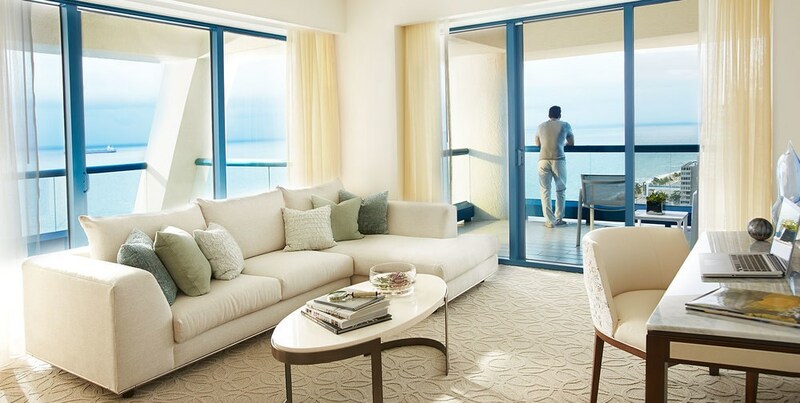 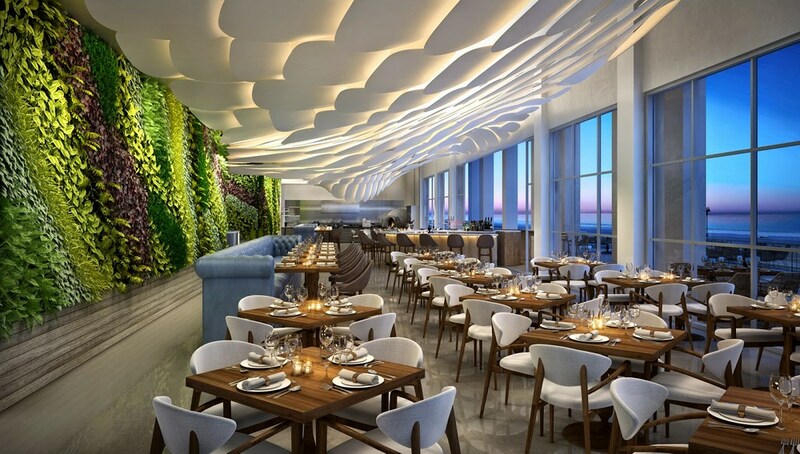 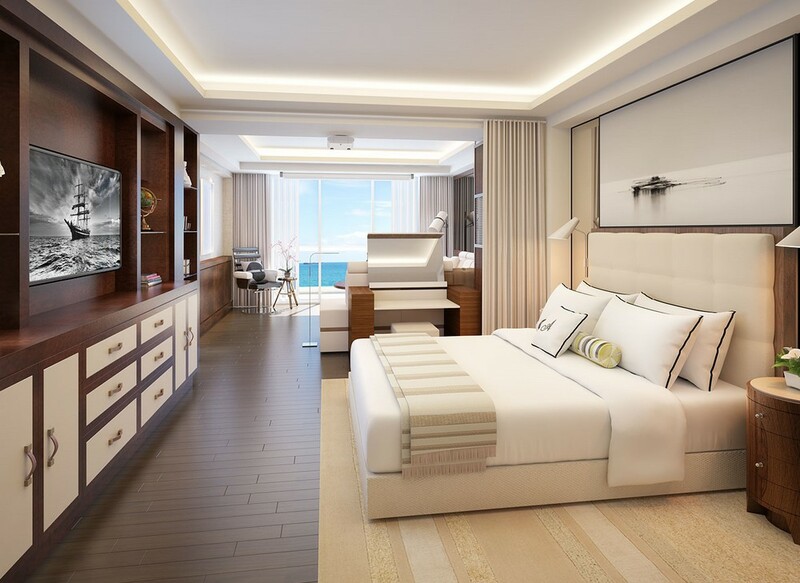 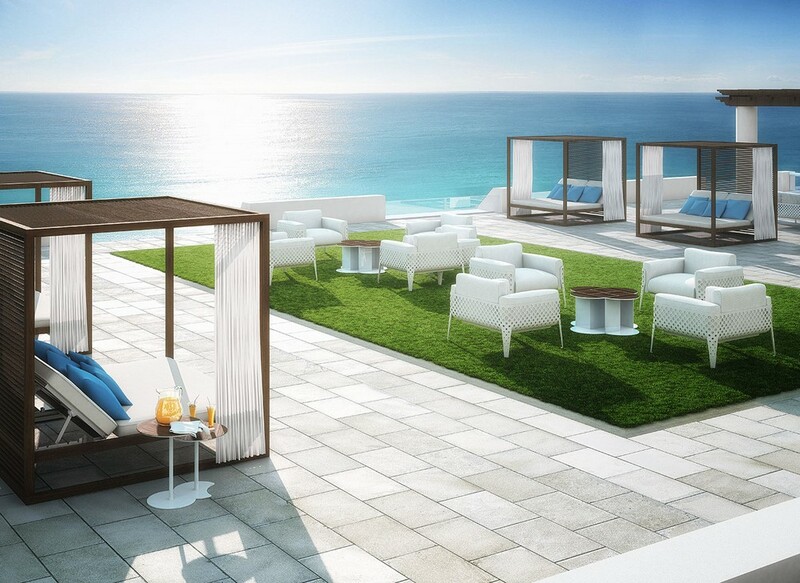 Conrad Fort Lauderdale offers 109 decorator-ready oceanfront residential units with multiple finish and furnish options, as well as 181 oceanfront resort residences that come fully finished and furnished. 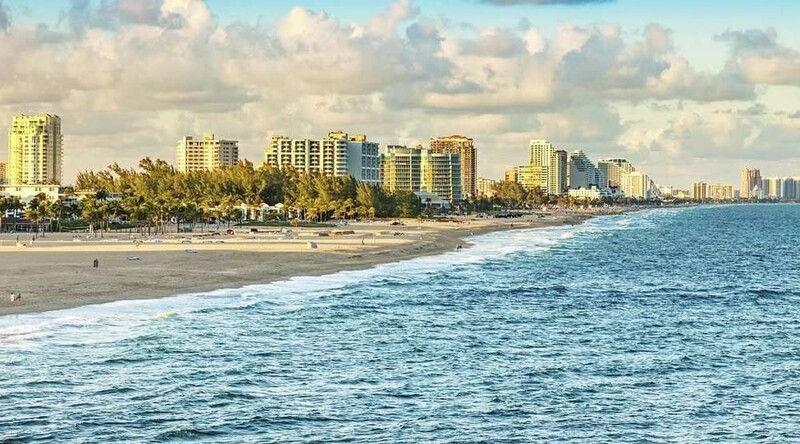 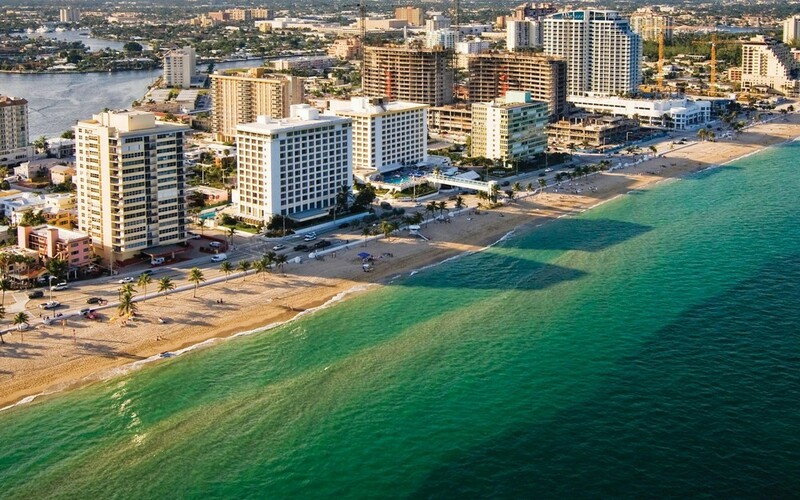 Conrad Fort Lauderdale is located in close proximity of Fort Lauderdale International Airport. 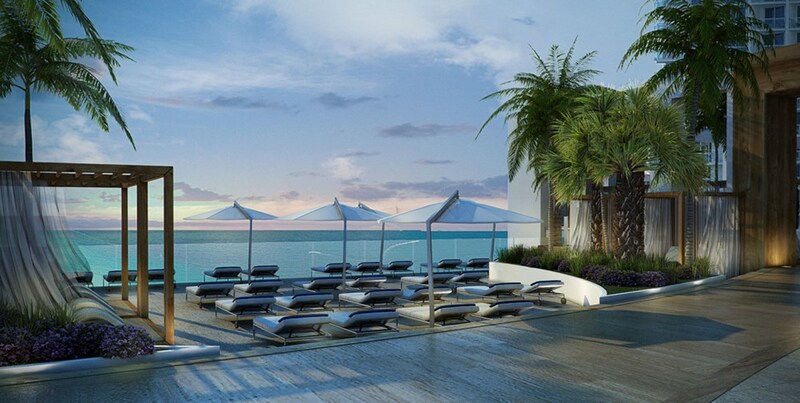 The project features one, two, three, and four-bedroom units, including luxury penthouse condo residences. 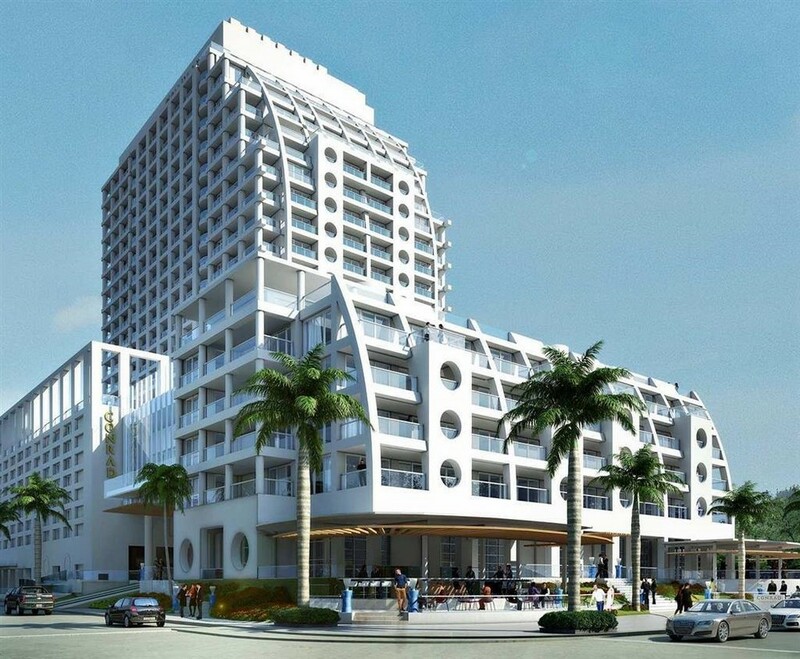 The development is managed by Conrad Hotels & Resorts, which is the global leader in innovative luxury. 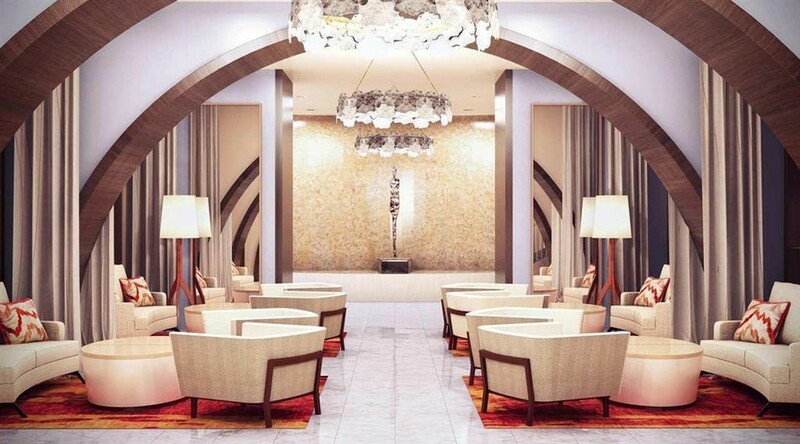 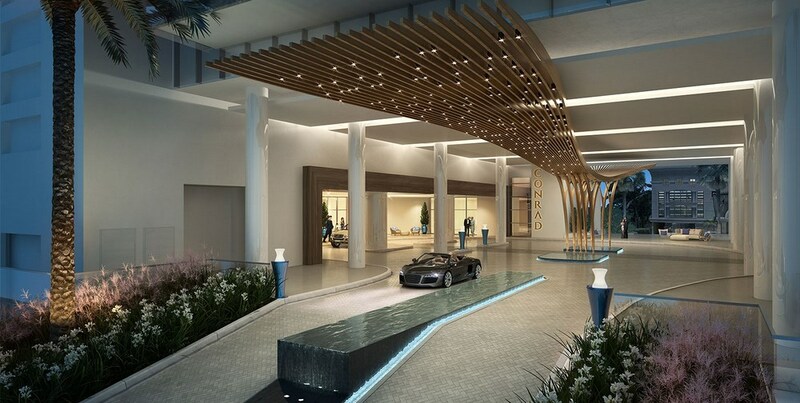 Conrad Fort Lauderdale is the first-ever Conrad Hotels & Resorts Residential Resort property in North America. 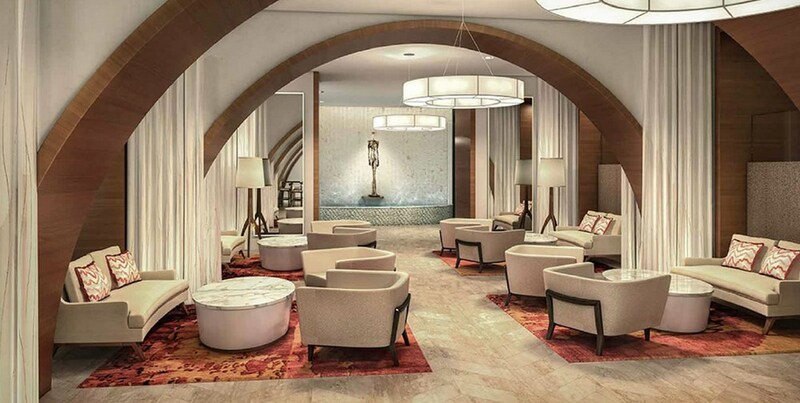 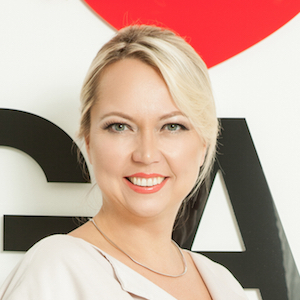 The project was masterfully developed by orchestra Hotels & Resorts. 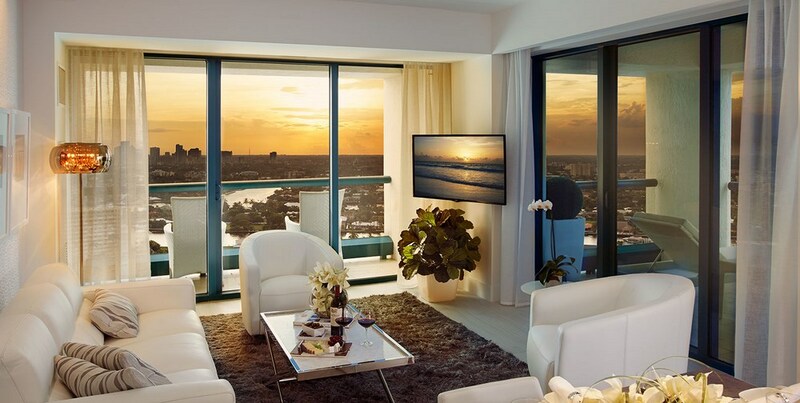 Michael Graves, an internationally renowned architect, was responsible for the project's design. 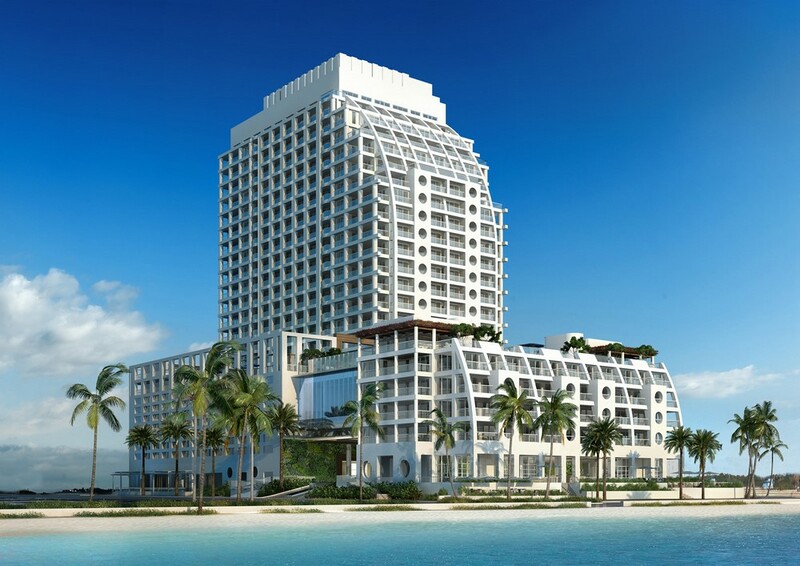 The project includes a state-of-the-art fitness center, an amazing spa center, a swimming pool, a porte-cochere entrance with 24-hour valet service, an oceanfront restaurant, a beautifully designed lobby, a ballroom, as well as a dramatic glass-encased area connecting the resort property's two towers three stories above ground level. 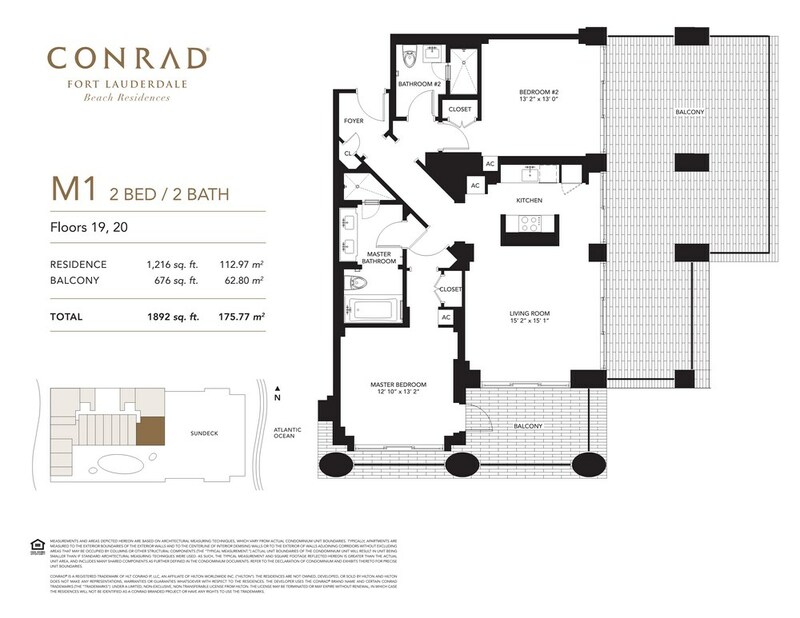 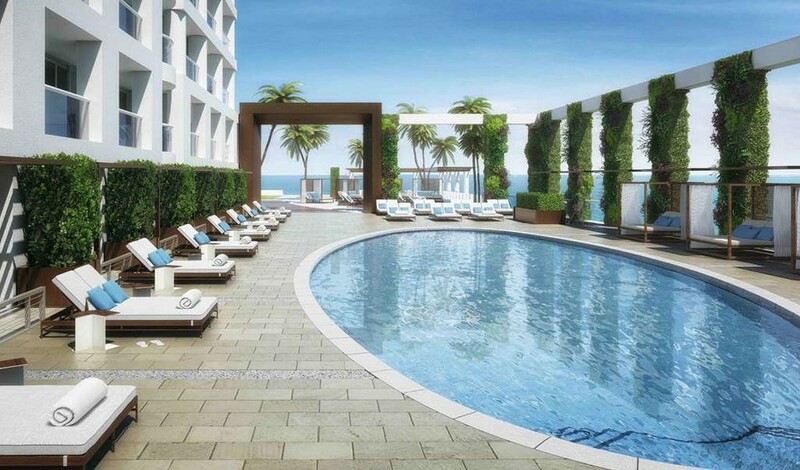 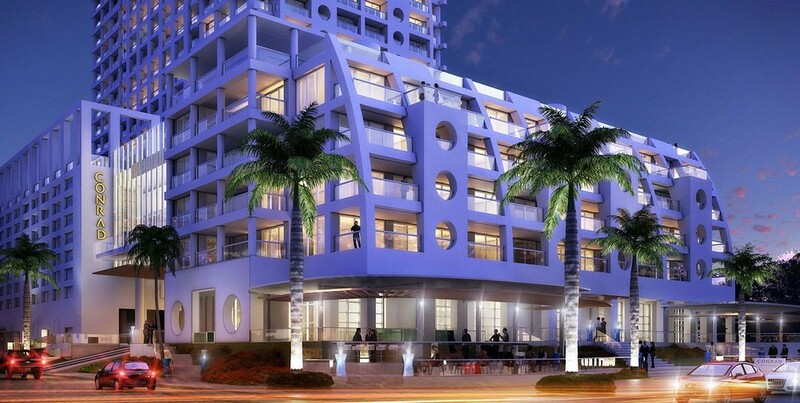 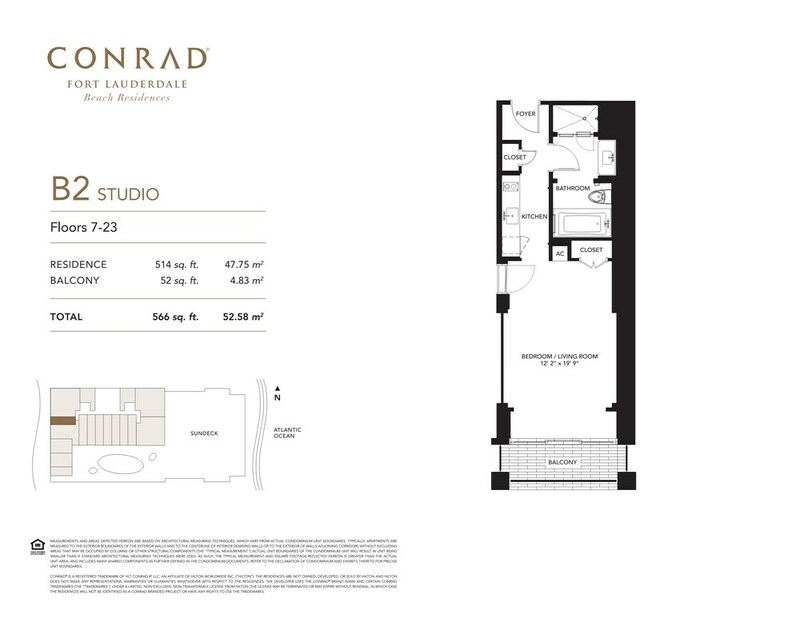 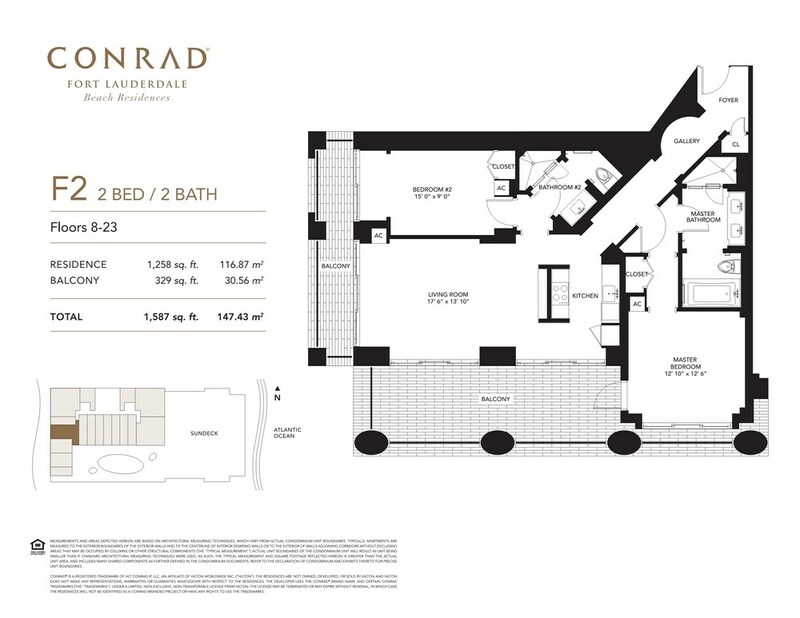 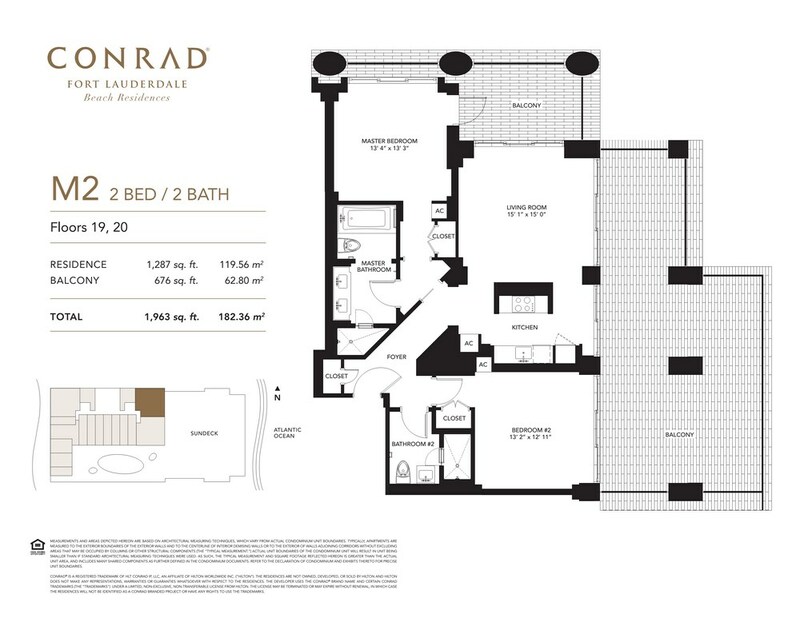 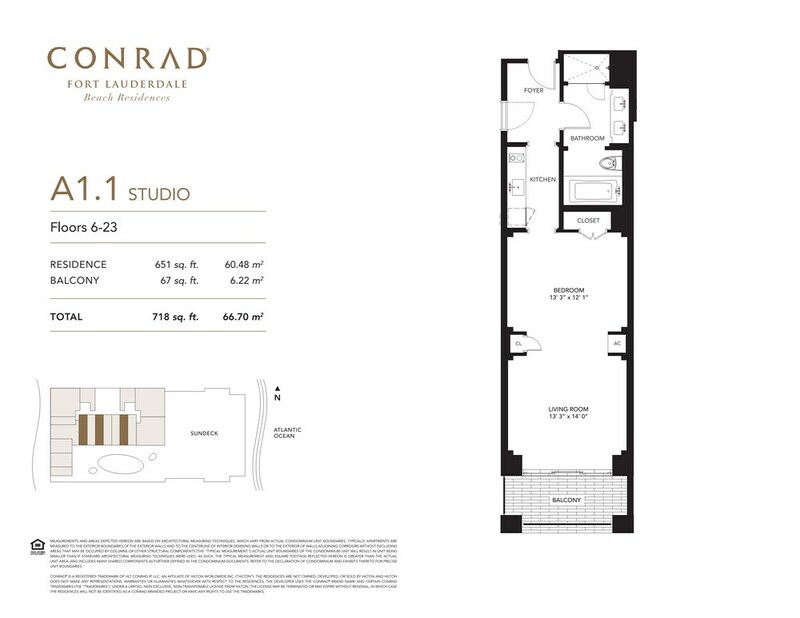 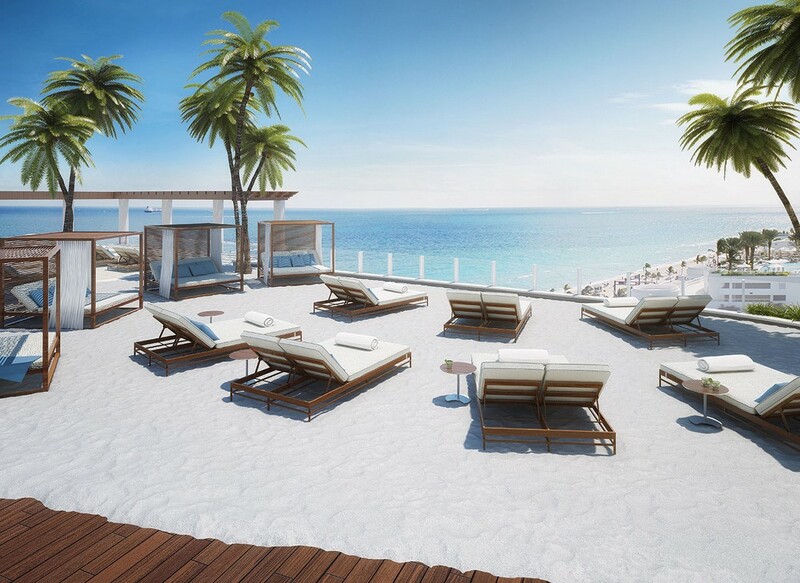 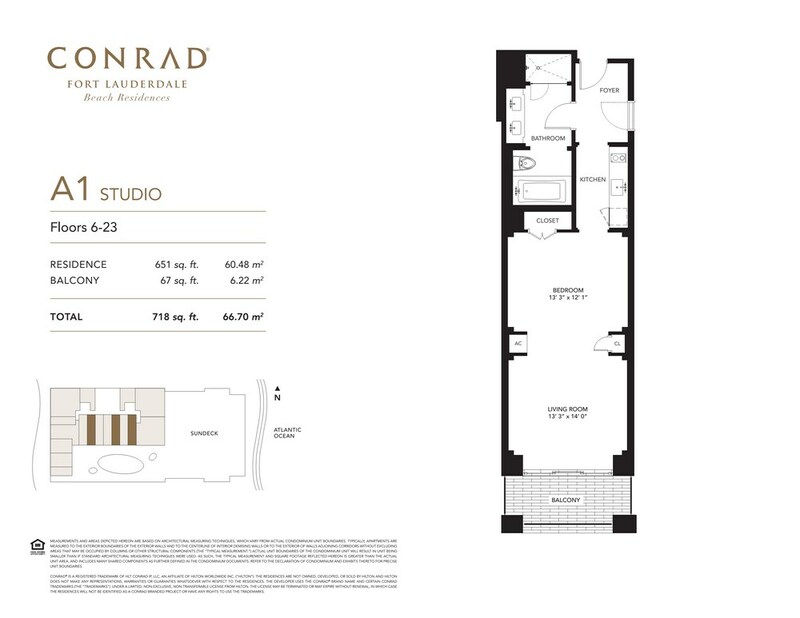 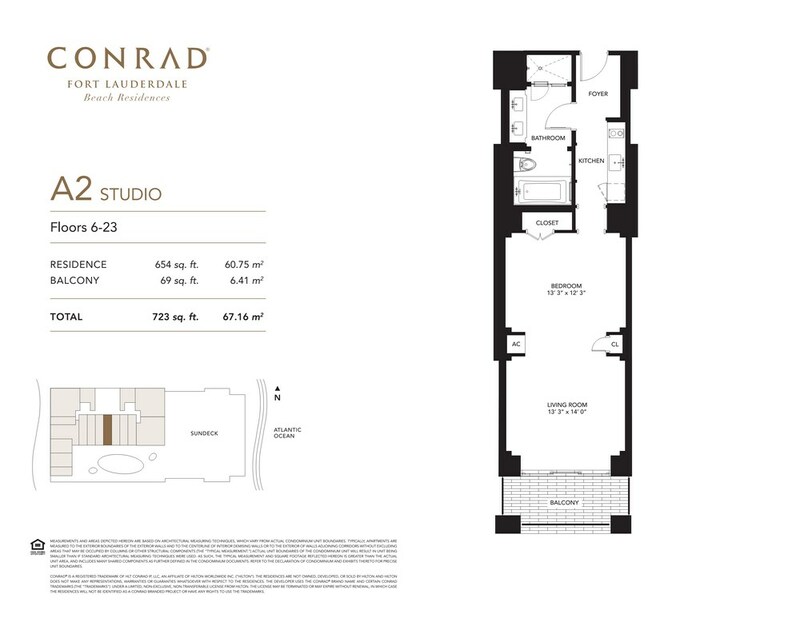 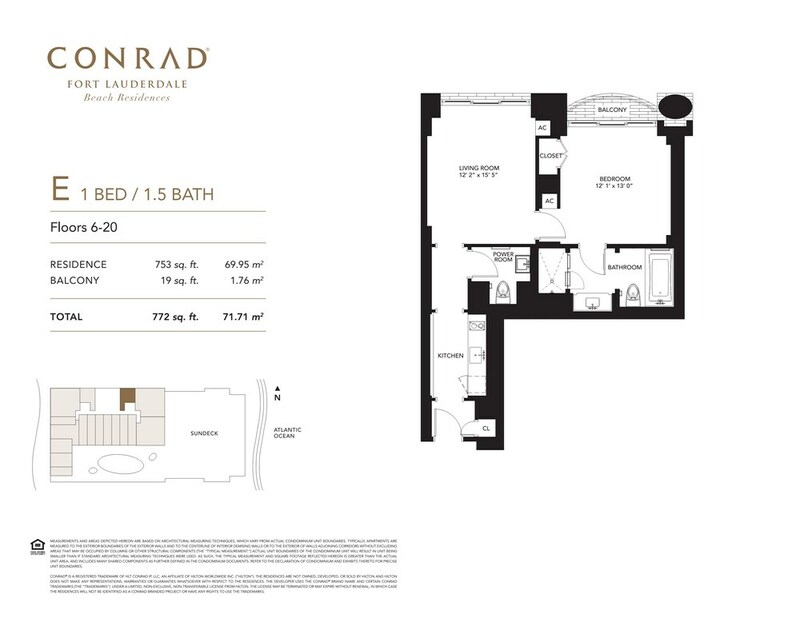 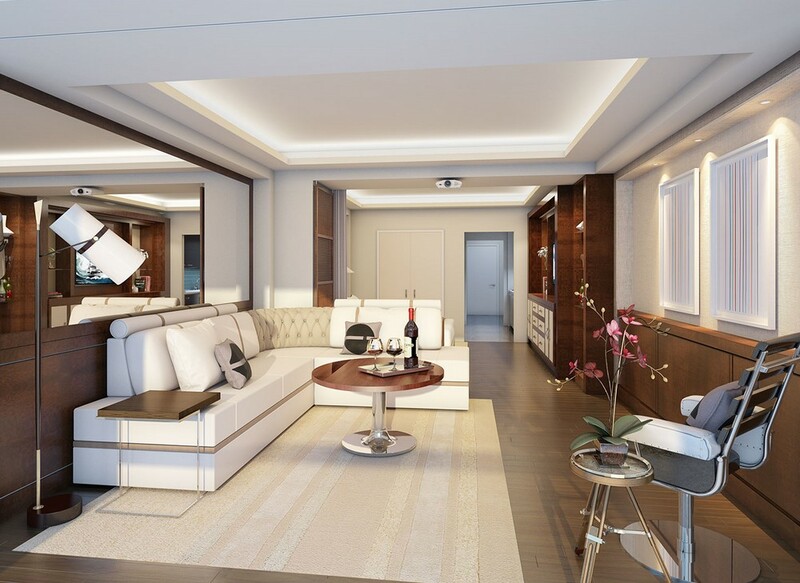 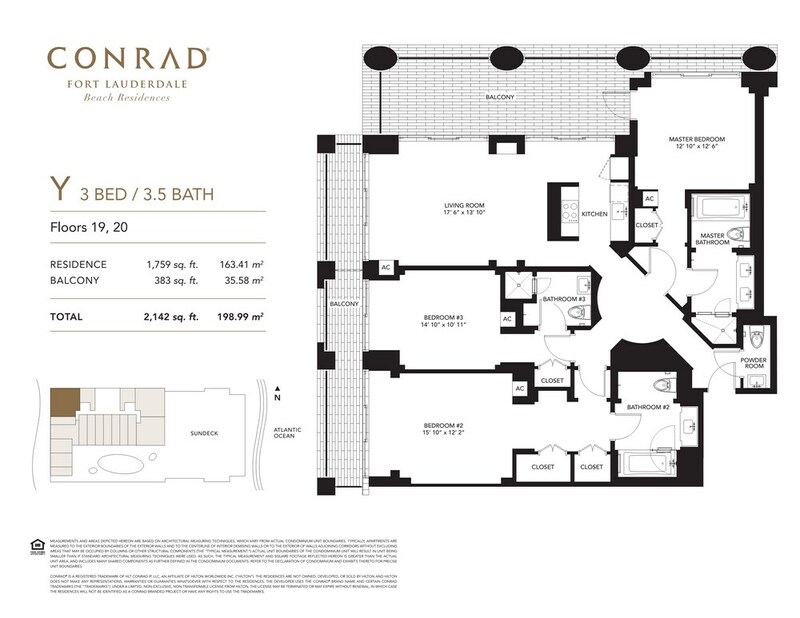 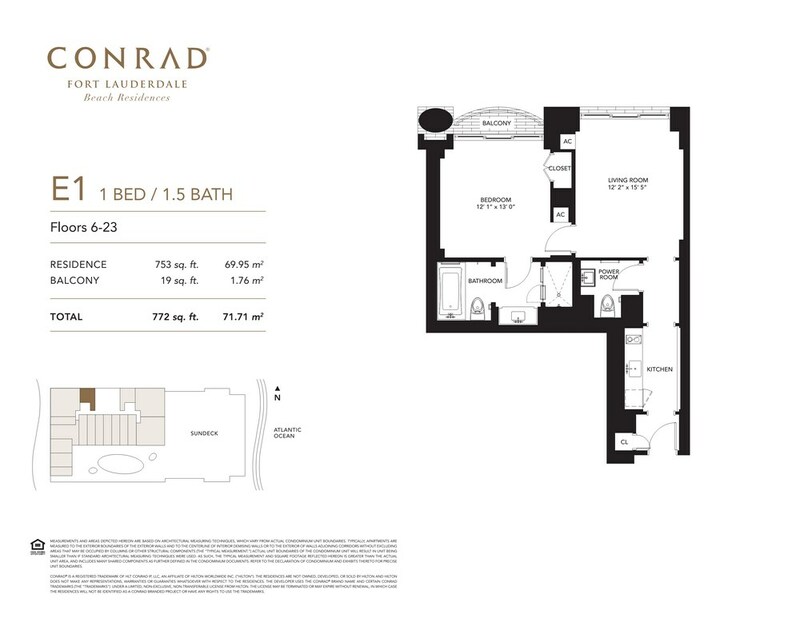 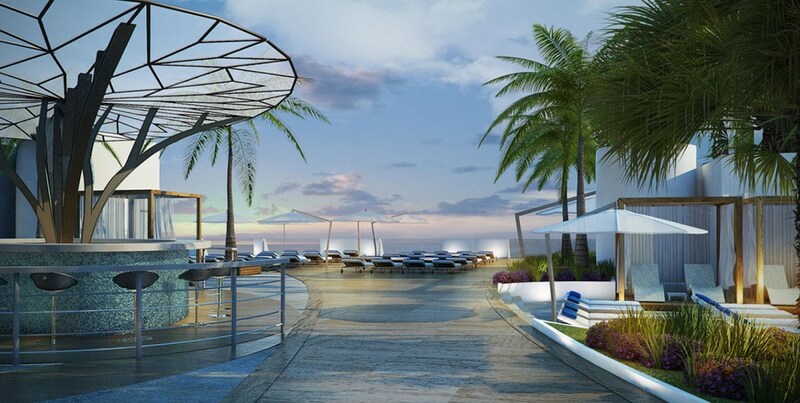 Prices for residential units at Conrad Fort Lauderdale start at $510,000.